Ghana coach Yusif Basigi has named a strong squad for their Africa Women Cup of Nations Group B clash against Kenya in Limbe on Sunday night. However, outspoken US-based Florence Dadson will start from the bench. She is on record as describing the team’s management as “poor”, during its domestic camping, prepping for the championship. 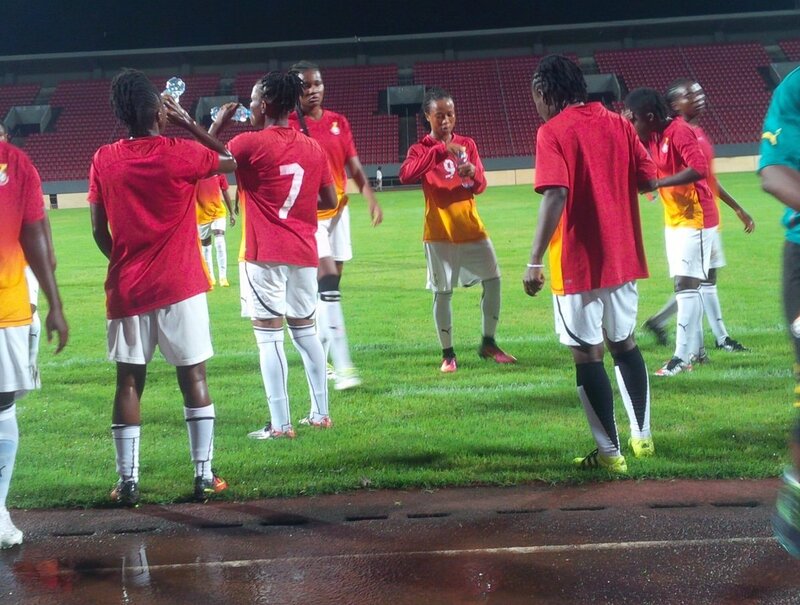 Portia Boakye will captain the side in the absence of Safia Abdul Rahman who failed to make the starting line-up. Elizabeth Addo, who plays for Kvarnsvedens IK in Sweden, starts alongside Priscilla Okyere, a former youth international captain. The set includes some players who won the 2015 All African Games Gold in Brazzaville. Ghana are seeking to improve after failing to go past the group stage at the 2014 tournament in Namibia. Black Queens starting XI: Nana Asantewaa- Cynthia Adobea, Regina Antwi, Linda Eshun, Janet Egyir- Juliet Acheampong, Alice Kusi, Priscilla Okyere, Samira Suleman- Elizabeth Addo and Portia Boakye.